The first of the landscape artwork is done. 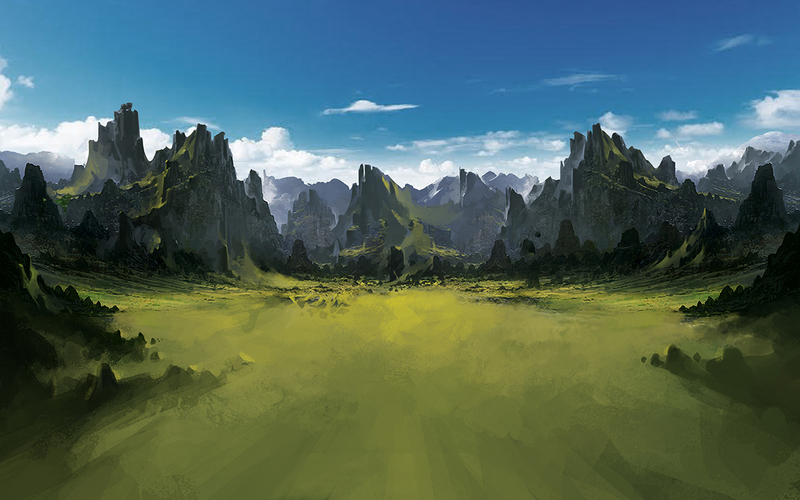 This artwork will be used as a backdrop for the colonization animations and the ground battles. Here is the generic Terran background. Earth-like, but definitely not Earth! the artwork in this game is so beautiful. I am fortunate to have found such a talented artist. Hopefully the rest of the game will play well enough to match the artwork!